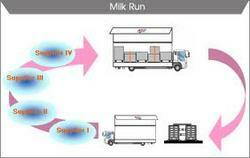 The goodwill we have received in the market is due to our presented Milk Run Deliveries services. This service is provided by our deft and adroit personnel, who provide this service according to the budgets and necessities of our valuable patrons. Presented service is highly treasured for on time execution, cost effectiveness and hassle-free management. 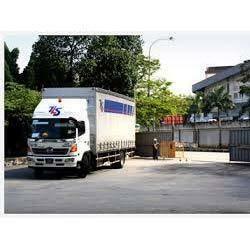 Milk run deliveries for auto industry suppliers.